Ever Taken Advice From A LinkedIn Stranger? A recent podcast guest, Alain Briancon, was not only a lot of fun to interview (he is quite the character) but he is also extremely insightful. I guess that comes with his many years of business and startup experiences. During the interview he was fairly candid about his leadership blindspot. He mentions that he could have done a better job soliciting feedback and advice from others about his business model and approach to developing his company, Kitchology. Alain tells the story of his shift in attitude toward this topic. A man contacted him via LinkedIn with an unsolicited critique about his company. This man told Alain he was approaching his business wrong. Alain pivoted his company approach from this change encounter and it turned out to be sage advice from this LinkedIn stranger. But, how did he know it would be so? In this case, Alain incorporated this stranger’s advice into his own understanding of his company and came up with a new insight. Alain said it was good and timely advice that catalyzed his own thoughts. 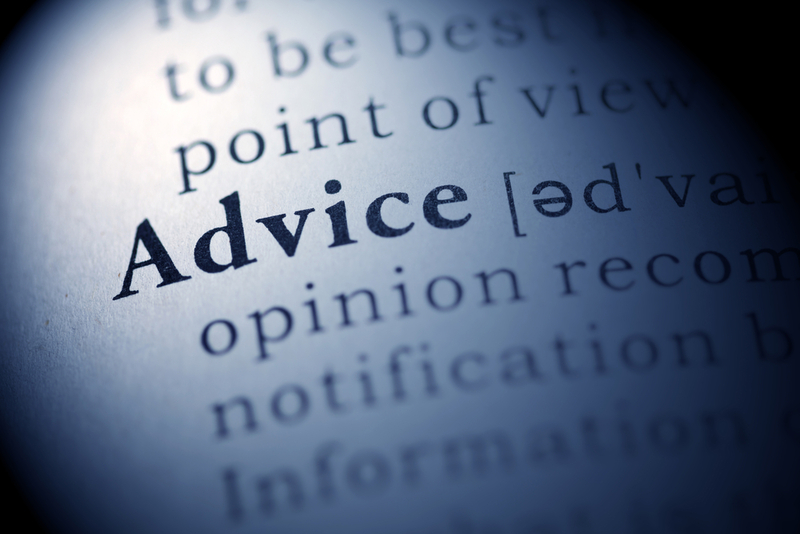 How do YOU know if you are getting good advice? Why would they help you? What could be their motivations? Do they actually know something about you and your company? Do they first ask questions before they give advice? Is there advice based on universal truths or dated industry knowledge? What do others think of their advice? Are they defensive or receptive when you probe further into their advice? 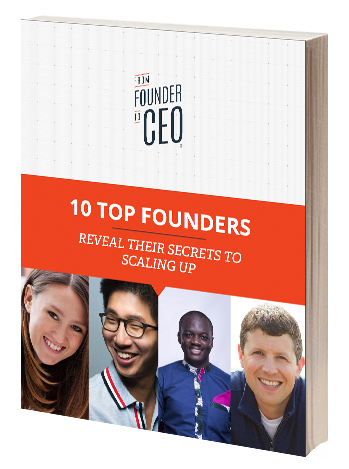 If you are the CEO of a startup or growth-focused business, be prepared to receive lots of advice. While it’s impossible to process it all, you may want to review the above questions and create your own filtering system. One, so you don’t get bogged down with the quantity of advice. Two, so you don’t mix the golden nuggets of advice that come along…even on LinkedIn. What helps you sort through advice?